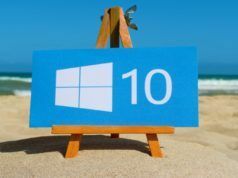 Short Bytes: People are ditching heavy Windows machines for low-cost and lightweight smartphones, most of them running the Android operating system. Now, Windows’s decreasing popularity has been confirmed by statistics from the web analytics company StatCounter. For March 2017, Android has achieved the highest internet usage share (combined for smartphones, tablets, desktops, laptops) worldwide defeating the veteran Windows. The time has come for Microsoft to taste the bitter truth. 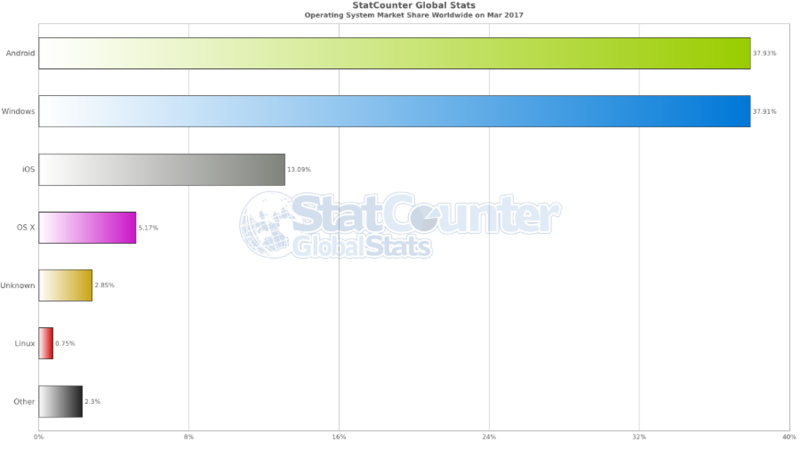 According to the latest numbers by StatCounter, Google’s Android operating system has surpassed Microsoft Windows for the first time in terms of the global internet usage market share for March 2017. The global market share for Android is 37.93% while for Windows it’s 37.91%. Although the victory has been recorded by an itsy-bitsy difference, it might spark concern under Redmond’s roof. After all, nobody uses their mobile operating system. Also, Google pushed the Android O developer preview almost a week ago. The internet usage share calculated by StatCounter combines various hardware platforms including laptops, desktops, tablets, and smartphones. 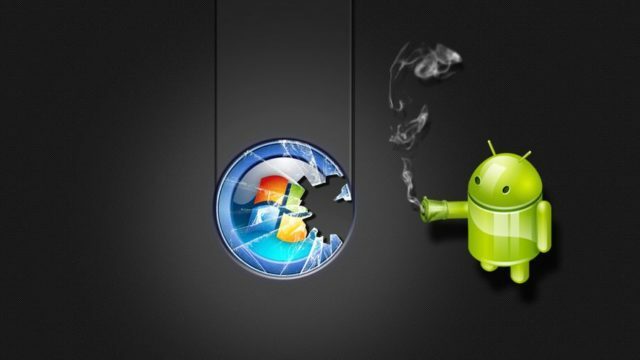 StatCounter CEO Aodhan Cullen labeled Android’s victory as a milestone in technology history which also marks the end of Microsoft’s worldwide leadership which they have held since the 1980s. Following Android and Windows are the Apple prodigies iOS and MacOS with a global market share of 13.09% and 5.17% respectively. However, one thing that’s more shocking than surprising is the market share of Linux-based operating systems which is only 0.75%. 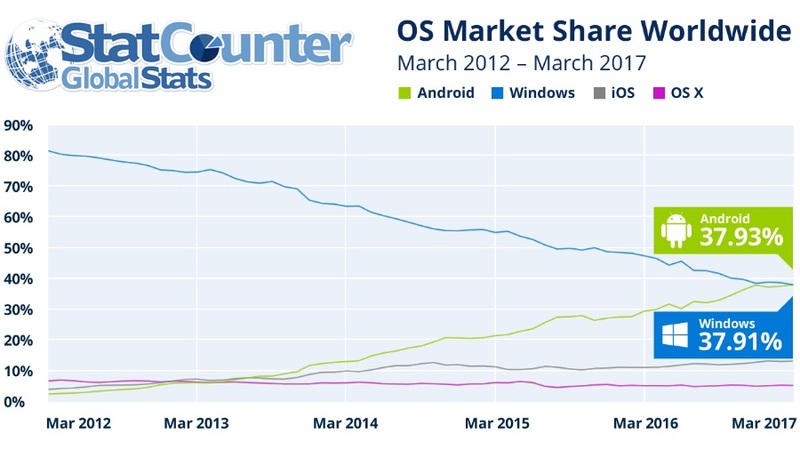 This is quite low even if we include the share of the unknown operating systems which is around 3%. The continents Asia and Africa are the ones to be credited for Android’s dominance across the world. 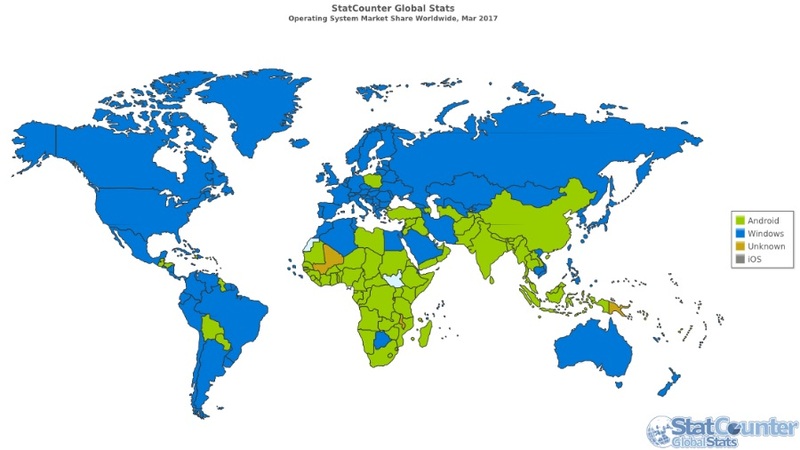 StatCounter’s country-wise numbers reveal that most of the people in Asia and Africa possess smartphones instead of laptops. 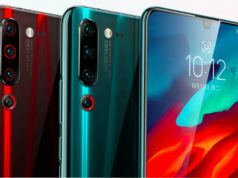 That’s because of various manufacturers flooding the countries like India and China with low-cost Android smartphones. Windows has still managed to maintain its stardom in its birthplace USA with 38.03% defeating iOS (28.34%) and Android (19.97%). Talking about the numbers in India, Android is the winner with 61.78% market share followed by Windows (18.74%). 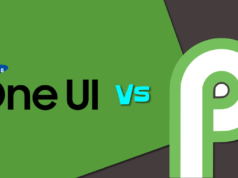 Tell us what OS do you use the most? Also, don’t forget to drop your feedback.